Experience the efficiency of our new TV transmitters! 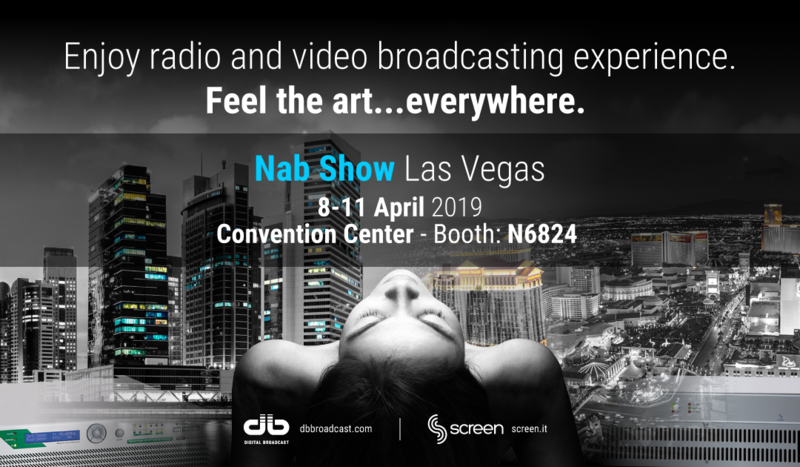 At NAB Show 2019, the most important trade show in Las Vegas for broadcasting, media, entertainment and technology, you will have the chance to discover the new SFT501 XE COMPACT DTV transmitter: eXtreme Efficiency TV transmitter based on new excellent ARK-X exciter technology! Don’t miss the opportunity to test the new user-friendly remote management. We wait for you at booth N6824 from 8th to 11th April 2019, Convention Center, Las Vegas. Free Delivery worldwide on all TV Transmitters. The SFT/XE transmitter pays for itself!